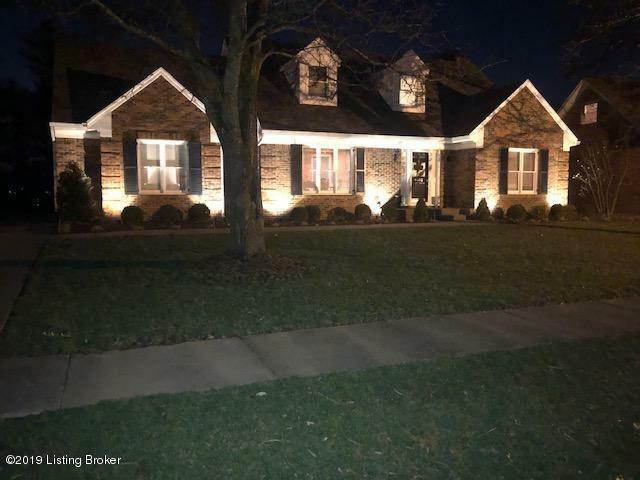 Completely updated brick Cape Cod home with finished basement on a quiet street with great neighbors and a reside school district for top-rated JCPS schools. All of the major remodeling has been done for you; kitchen, baths, floors, roof, high efficiency HVAC, Energy Star rated (75 gallon) water heater, spray foam insulation where needed, maintenance free composite decking and a luxurious screened in porch, complete with cable tv hookups. This home offers hardwood floors throughout the entire first floor, including a cherry and walnut inlay in the dining room. The spacious family room features a working wood-burning fireplace. A custom made walk-in pantry and mudroom with additional storage in the bench seat is located off the kitchen.The owners have spared no expense with the custom finishes including wainscoting, crown molding and a tray dining room ceiling. The large master ensuite features a open walk-in closet, recessed lighting and fully remodeled master bath. The renovations of the master bath include custom cherry vanity, granite countertops. travertine natural stone tiles, heated Jacuzzi tub, heated floor and a Bluetooth exhaust fan. The second floor also features another fully remodeled full bath with includes SECOND FLOOR LAUNDRY, marble tile, custom vanity with a marble countertop and a large linen closet. Both additional bedrooms offer recessed lighting, large closets and one features a window seat with cedar-lined storage. 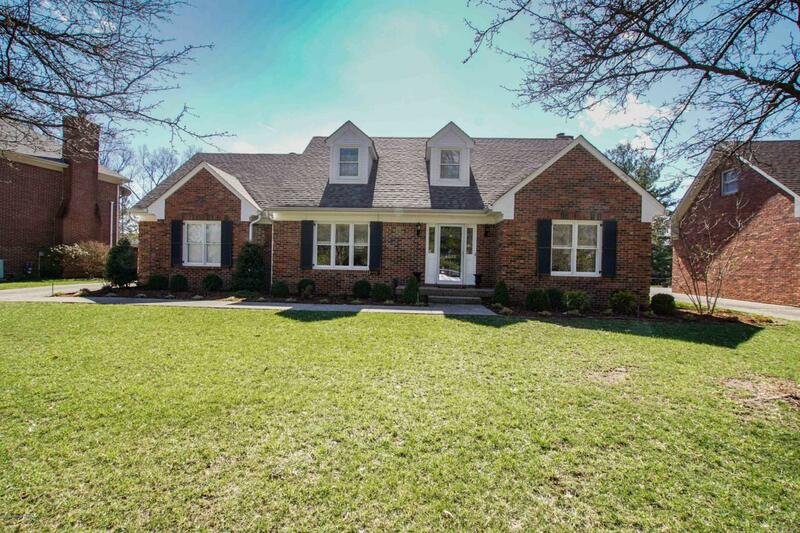 This house offers a completely remodeled basement with an open floor plan. The basement includes an office or possible 4th bedroom with a large closet. The full bath contains custom cabinetry, granite countertops and travertine natural stone tile. The basement also features surround sound for all of your family movie nights!! The unfinished area with plenty of storage completes the basement and yes, includes ANOTHER washer/dryer hookup with utility sink. All landscaping has been replaced and includes an irrigation system. All renovations on this house are top notch and have been completed within the last 8 years. This house is a MUST SEE and won't last long!